Give Me Five! Pupil's Book Basics Pack consists of a Pupil's Book and codes to access the student world experience in the new Navio blended learning platform. 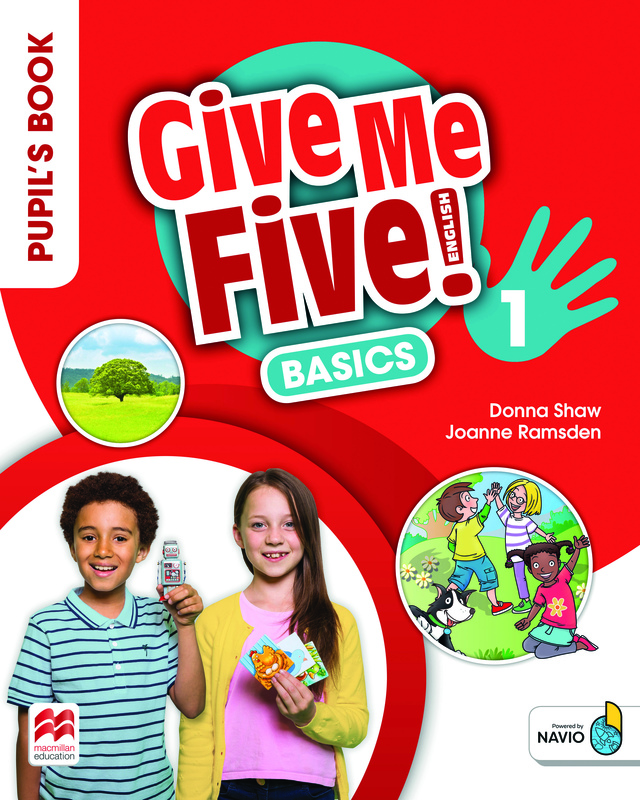 The Basics version holds fewer questions per activity than the full Pupil's Book Pack level 1 option.